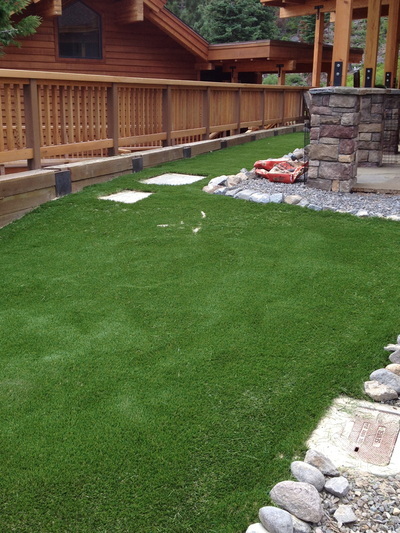 Widespread Landscape and Maintenance is a family-owned full-service landscape, design, and maintenance company operating since 2001. 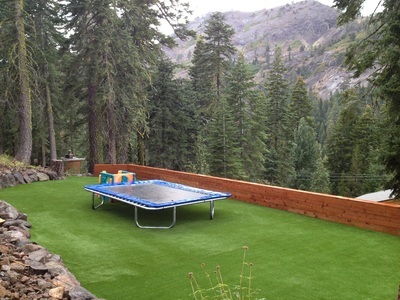 We service all areas surrounding the Lake Tahoe and Truckee, CA region. Our mission is to provide our clients with the most professional and detail-oriented landscaping and home maintenance services. Owner, Matthew Sonka, brings his knowledge of native plants, a keen design sense with an emphasis on overall sustainability, and clear communicative skills to every client. Our experienced staff prides itself on reliable, quality workmanship with an overall goal of client satisfaction. Website by Widespread Property Maintenance Inc.